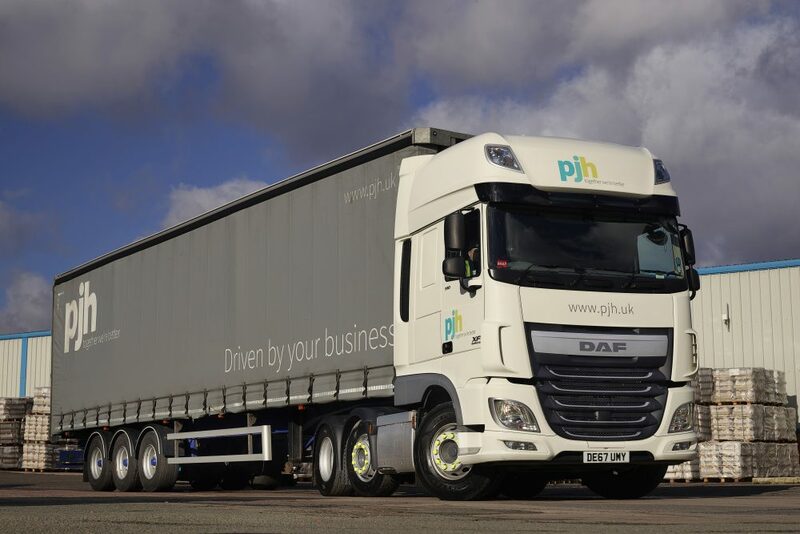 Asset Alliance Group has sealed a £4 million deal to supply UK bathroom and kitchen experts PJH with 63 new Euro 6 trucks, as part of a major investment to modernise the business. 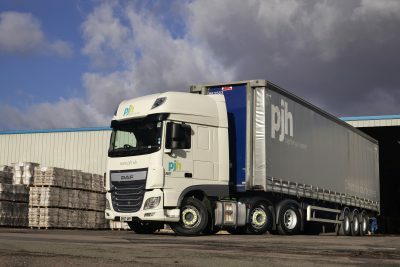 PJH procured the vehicles, ranging from artics to light commercials, as part of an overall strategy to update all aspects of its operation including its fleet, warehousing, offices and driver PDA solutions. 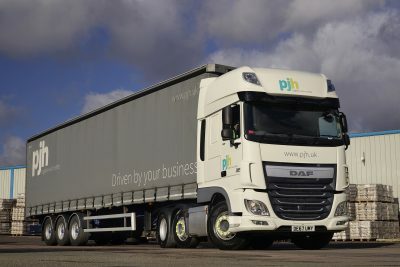 Of the 63 trucks ordered, 34 will be based at PJH’s distribution centre in Cannock, Staffordshire, while the remaining 29 will operate from its warehouse in Walkden, Manchester. PJH’s Head of Operations (Cannock), John Nobrega, who carried out a three-way tender for the business, says: “We were bowled over by the quality of service and expertise among the staff at Asset Alliance. They were very supportive throughout the process and are extremely flexible when it comes to sourcing vehicles, contracts and service agents. PJH’s new Euro 6 vehicles replace an existing fleet which was approaching six years old, and are expected to significantly reduce fuel consumption, management time and fleet downtime for the company, which is part of the Globe Union group. The assets also offer improved in-cab technology, and will be capable of carrying heavier and larger capacity loads, helping the business achieve its objective of providing faster deliveries. As one of the UK’s largest suppliers of bathrooms, kitchens and appliances, PJH distributes its extensive range of products across the UK via a number of channels to reach the end-consumer. Such channels include multiple retailers, local independents, merchants, developers, and national and regional housebuilders.